See how Autodesk customers are using Autodesk® Nastran® In-CAD finite element analysis (FEA) software. Mento Services, based in Norway, designs custom products for the oil industry. The company chose Nastran In-CAD FEA software for its direct CAD integration to help make design changes easier. 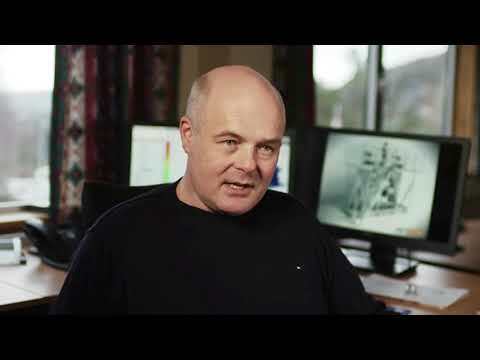 “We went for Nastran In-CAD because it fell into our digital prototyping philosophy. Inventor CAD integration makes it easier to make design changes."